The PCS-XG55S / Arrow200S is a 'standalone' system without camera or omnidirection microphone. The Buy now button below will direct you to suitable cameras and microphones. Set-up and operation are refreshingly straightforward. The supplied remote commander allows easy one-touch dialling from your contacts list. 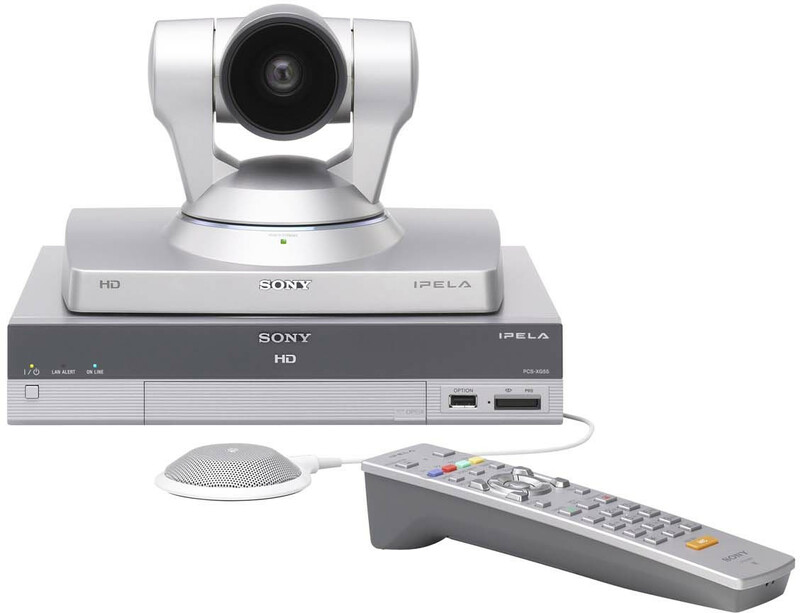 Conference participants can share smooth, clear video and voice together with presentations from your PC. 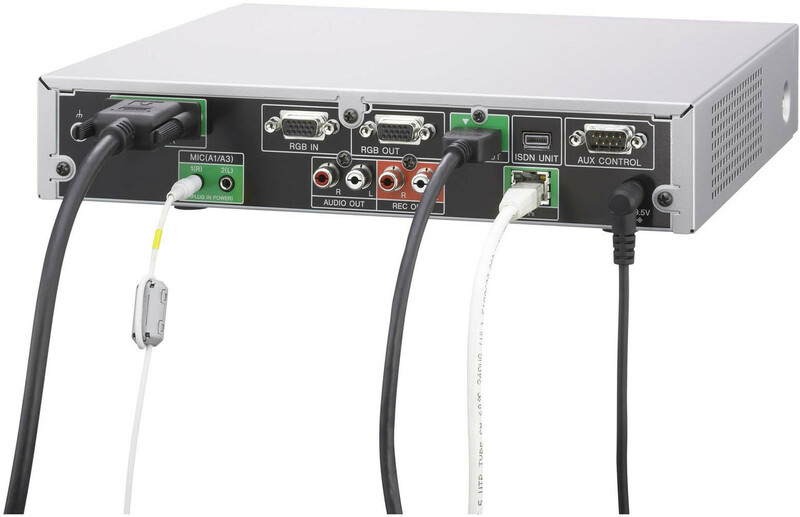 The system can be upgraded with the PCSA-DSG80. Please note camera is not included. Please note omnidirectional microphone is not included. Upgrade with the PCSA-DSG80 solution software.